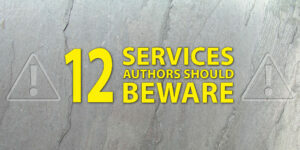 Are you getting value for money for any add-on services from a self-publishing services provider? Do you even need them? ALLi Watchdog John Doppler provides a handy checklist to help you sidestep potential pitfalls.